Dubai’s Emirates airline announced an 86 per cent year-on-year drop in net profit during the first half of the 2018-19 financial year, as high fuel costs and currency devaluations hit margins. The airline made a net profit of Dhs226m ($62m) during the six months, a statement said. Airline companies have relatively large costs and operate at a large scale compare to other business entities. Hence, maximization of profit is usually their priority so that the entrepreneurs are motivated to take more risks and willing to continue to operate at high risks & costs. Walmart reported net income for the fiscal third quarter of $1.71 billion, or 58 cents a share, compared with $1.75 billion, or 58 cents per share, a year ago. Excluding one-time items, Walmart earned $1.08 per share, 7 cents ahead of analysts’ expectations based on a survey by Refinitiv. Revenue climbed 1.4 percent to $124.89 billion from $123.18 billion a year ago, falling short of expectations for $125.55 billion. Excluding impacts from currency, revenue was $126.1 billion. The value of retail companies are usually estimated based on their revenues. 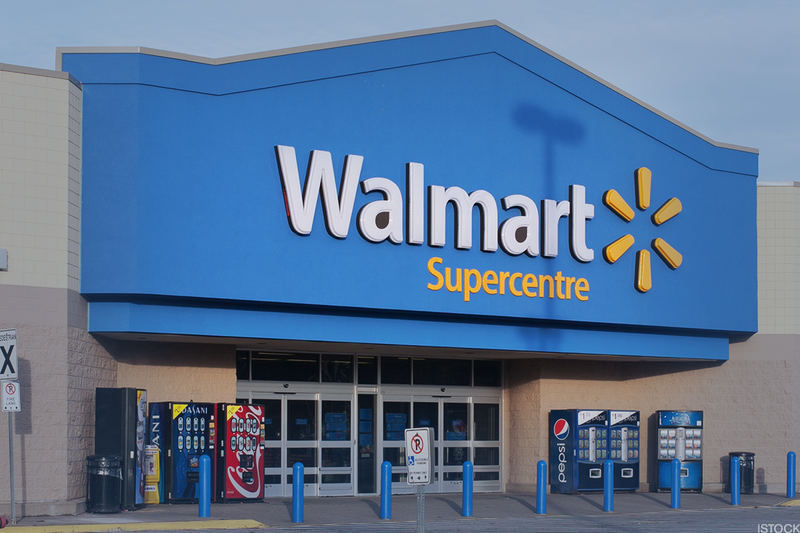 To obtain a higher value in their value of assessment, companies like Walmart aim to maximize their revenues. However, an Ant Financial spokesperson told CNBC that some of the company’s partner wallets could be involved in this deal. Ant Financial has invested in payments apps across Asia, including Paytm in India and Kakao Pay in South Korea. The company has several wallet partners across South East Asia. Technology & Service companies prefer to prevail in market before start making large profits. This is because, Technology & Service companies usually provide many services for free or at a very low price. In order to make profit, these companies have to develop a large number of clients first. Chinese domestic companies such as Alipay and Tencent have been trying to expand to foreign markets so that they posses a larger global market share. Companies that provide news to the public often focus on their social impact. This is undoubtedly a part of their business strategies, as companies that bear CSR(Corporate Social Responsibility) are usually more appealing to consumers, e.g. more readers would be attracted to read JPT’s articles, resulting JPT’s market share to rise and its profit to increase as revenues from advertisement increases. Since then, though, Faraday Future has been more focused on survival than speed. The Verge has learned from multiple sources about the nature of the company’s financial plight. While Faraday Future posed as the newest California electric car startup that attracted top auto industry talent, 10 former employees and one person close to the company say the behavior and business practices of its chief investor have brought business to a halt. Newly established companies such as Faraday Future that just began their production usually have an ultimate goal of survival in the short term. The owner of Faraday Future is a Chinese businessman named Jia YueTing, who experienced several bankruptcy in China before starting Faraday future in the U.S.. Hence, Jia YueTing’s goal for Faraday Future is probably to survive in the automobile industry. I only do EPIC clickbaits!